Standings, results and winners of the 2013 season in Ukrainian Baseball. 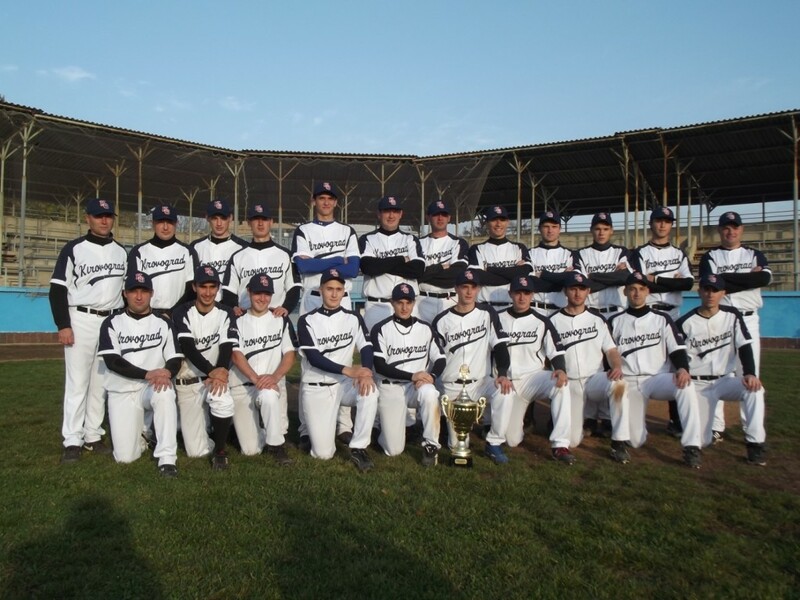 KNTU Elisavetgrad, which also won a European Cup Qualifier and a European Cup Playoff to advance to the A-Pool in European Club Baseball, captured another title and another national cup. They won the championship with a 31-2 record and defeated the Scythians 3-2 in the best-of-five cup finals.